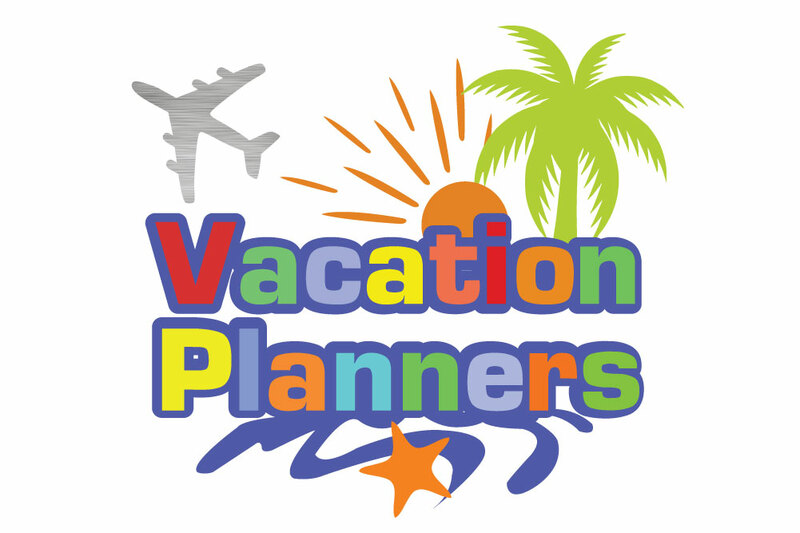 Having more than 2 decades of exposure in the travel industry mostly in ticketing, ground handling, and outbound tourism, Vacation Planners (Pvt) Ltd was incorporated in February 2014 to be a dedicated destination management company of the group. 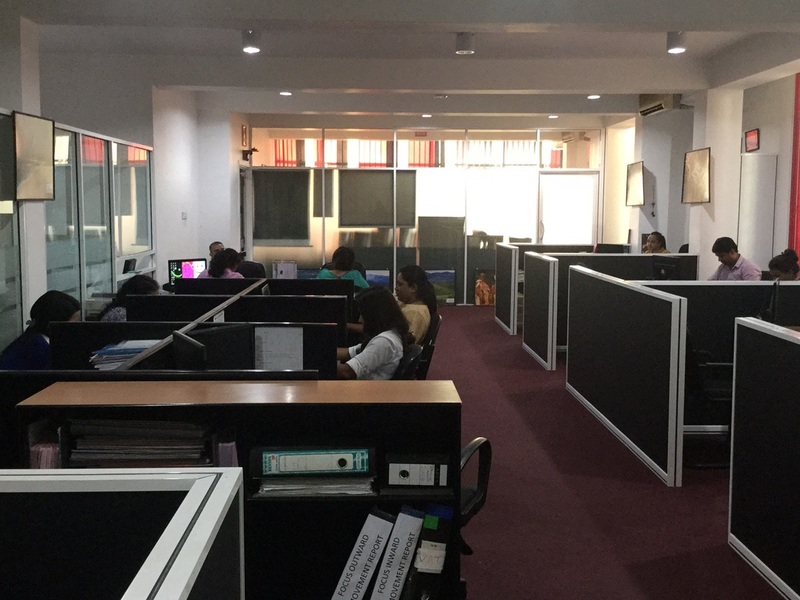 We are registered (Registration No SLTDA/SQA/TA/ 01649) with the Sri Lanka Tourism Development Authority and having the license (License No TA/2015/0028) to carry on the business as a travel agent in Sri Lanka. Currently concentrating on inbound tourism, our current target markets are China, Japan, Malaysia, Singapore, Thailand, India, Dubai, Kingdom of Saudi Arabia, Australia, New Zealand, USA, Canada, Turkey, Germany, France, Poland, Italy, Hungary, and Belgium. We are team of young multi-disciplined professionals having over a decade of experience in taking care of people have synergized to redefine travel. We are a small company, yet thinking big as what we do is our passion. Our one and only mission is to see our family of travelers delighted. 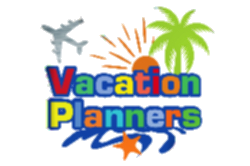 We thrive on providing a unique custom designed tours to our clients who treasure that special, holiday. We have further developed a string of tour packages designed for families, young couples, teenagers, senior citizens, adventure enthusiasts, wildlife enthusiasts, beach lovers. We have our own signature tours which has brought in much praise from our clientele. 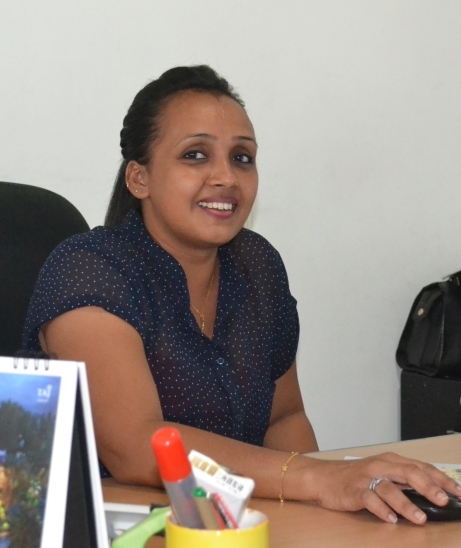 Our Staff are warm, friendly, well versed in destination management and are waiting to serve you. 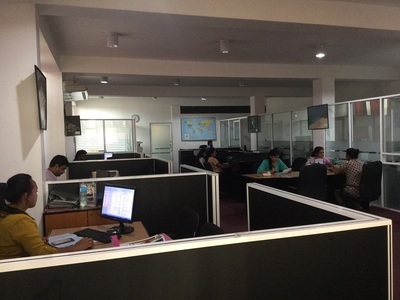 So please do not hesitate to contact us, to discuss about a package that is suited just for you and your loved ones. 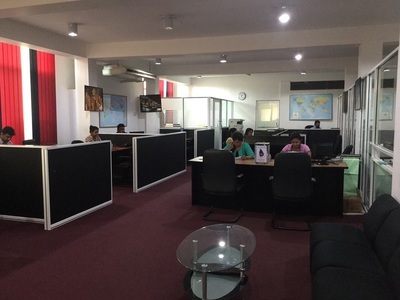 Our office is located in the heart of Colombo Metropolis equiped with state of the art information technology & communication equipment to serve our in a most efficient manner.